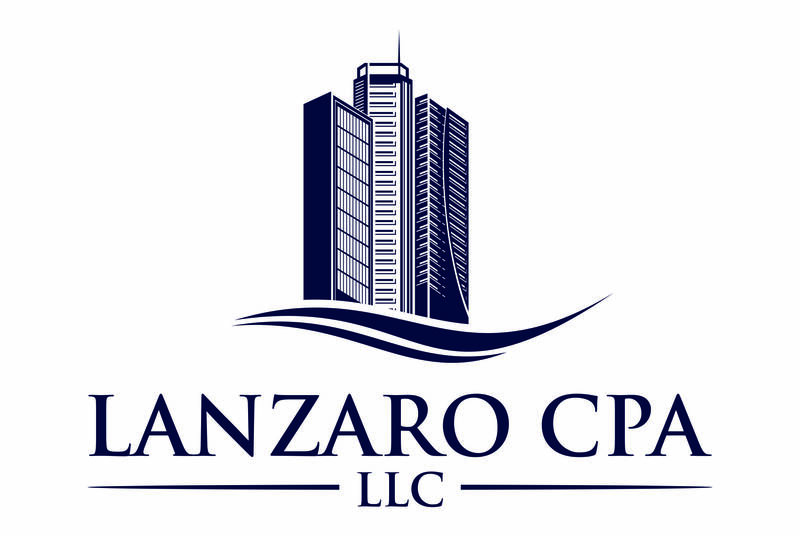 CPA Ted Lanzaro is one of the rare CPAs who is also an active Real Estate Investor. He has a keen interest in both disciplines which drives him to understand the intersection of Real Estate Investing and Taxation like few others. To receive notice when he releases Future Tax Smart Tip Videos simply click the button below.